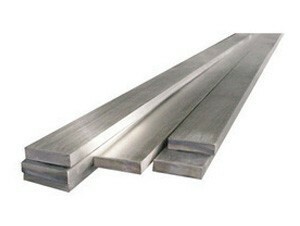 Our bright steel bar is the largest range of steel stock we carry. With around Four Hundred various sizes and categories we are confident of supplying your exact requirements. Round, square, hex or flat we will supply and deliver to your premises. 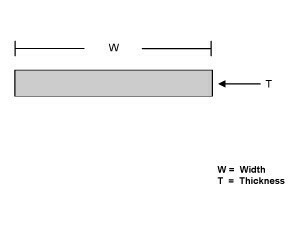 We are a specialist supplier of bright steel bars in special shapes.Order on line or contact our service centre for information.